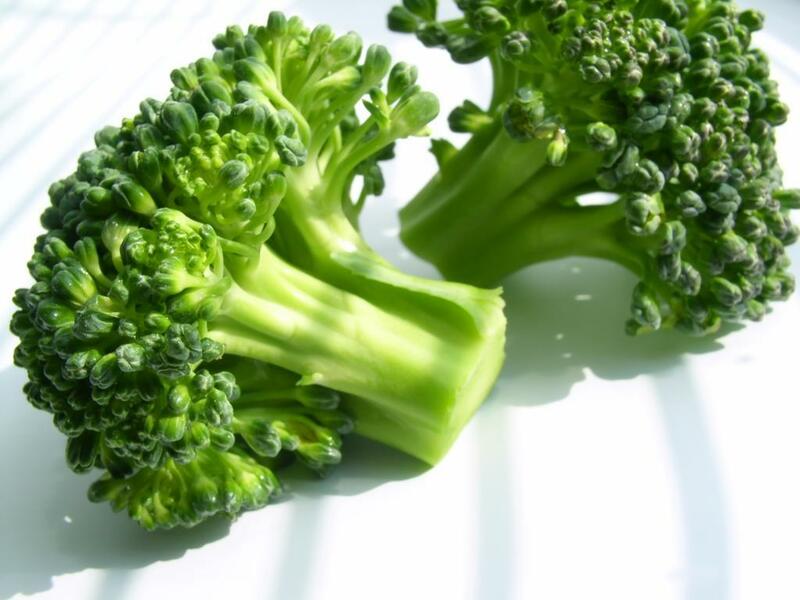 The second largest market segment for Southern Food Systems is the frozen vegetable category. 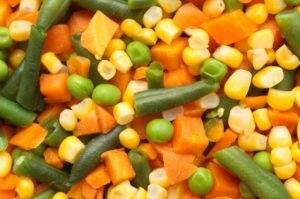 Moving more than 50,000,000 pounds annually, SFS is a major player and produce distributor of many varieties of frozen vegetables that include, but are not limited to, carrots, green beans, corn, peas, greens, broccoli, and spinach. 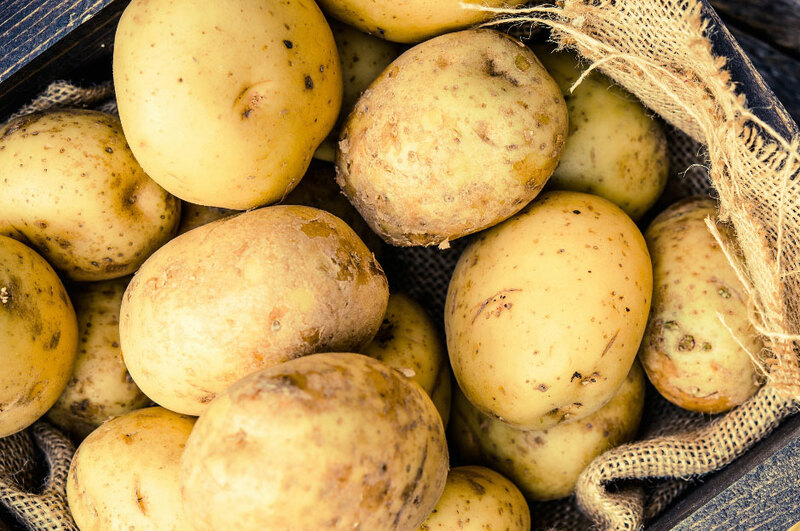 In most cases, we buy directly from the grower and pack off the vegetables, ensuring us the best possible contracts and availability of product. Our private-label vegetables are also sold at hundreds of retail businesses. 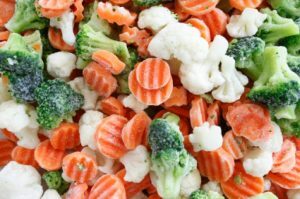 Additionally, we develop custom mixes of vegetables, including California blend, three-and- four-way mixed vegetables, and Italian blends or any other priority blends that our customers require. This can be packaged under the SFS label, Hillcrest Farms label, or private label. 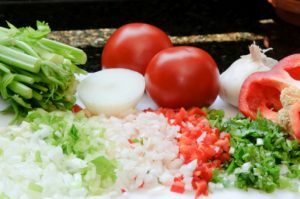 SFS offers many varieties of diced vegetables, including diced onions, diced bell peppers (green, red, and gold), and diced celery. California blend, winter blend, southern blend, and Asian blend are just a few of the options available in our blended vegetable line. SFS has mixed vegetables that are right for your customers. We offer three-way, four-way, and five-way mixed vegetables. SFS offers all varieties of frozen corn. 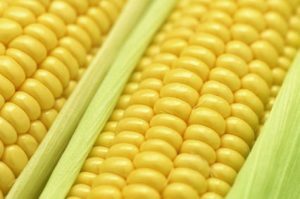 We offer the best quality available in yellow (golden) whole kernel, white whole kernel, and corn on the cob. 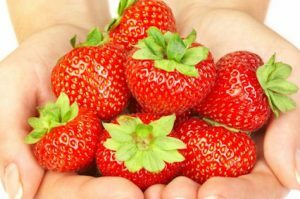 SFS is a leading fruit supplier, offering a complete array of frozen fruits. From IQF to Straight-Pack, we have the fruit you need to make your business thrive. 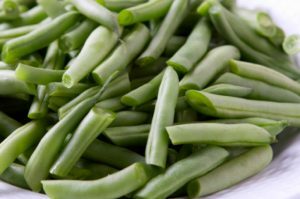 SFS has many varieties of frozen green beans... whole, cut, short cuts, mixed, or French style. We also have wax beans. 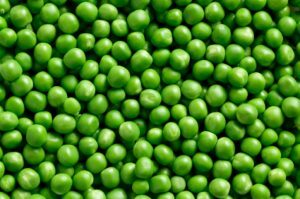 SFS offers all grades of green peas. One of the most nutritious leguminous vegetables, rich in minerals, vitamins, and antioxidants. 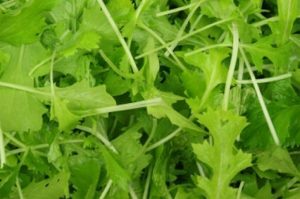 SFS offers many types of vitamin rich greens, from mustard, turnip, collard, and mixed greens. 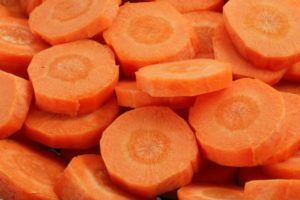 As a trusted vegetable supplier, SFS offers the best quality available in diced carrots, smooth-sliced carrots, crinkle-cut carrots, baby carrots, chips, and strips. 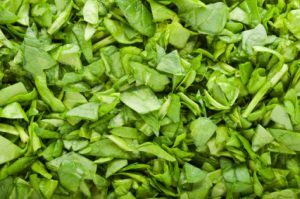 Chopped spinach and whole-leaf spinach are a couple of options for spinach. 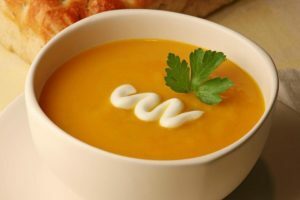 Squash is a very versatile and delicious vegetable. SFS offers yellow squash and zucchini squash. Contact us to order premium fruits and vegetables for your restaurant. We have a national platform of delivery and can proudly serve from coast to coast.